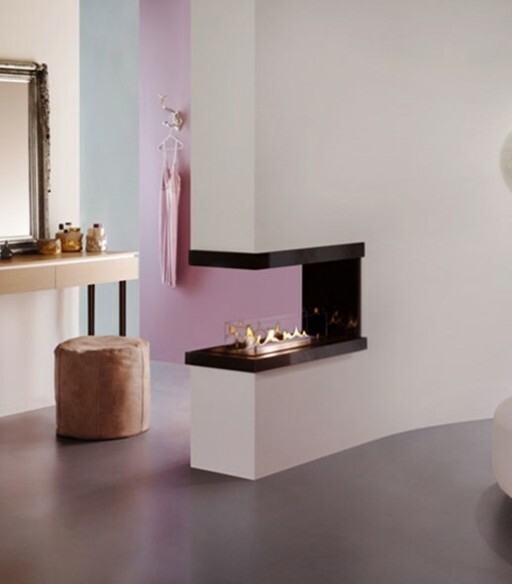 Designed specifically for interior designers and architects, the ebios made to measure fireplace insert range can be bespoke to any size that you require. 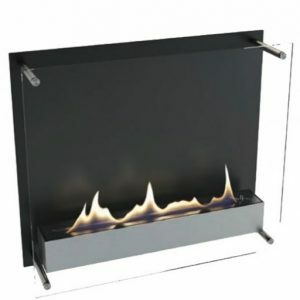 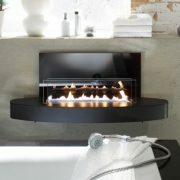 Available with either a manual wick burner or an electronically controlled burner. 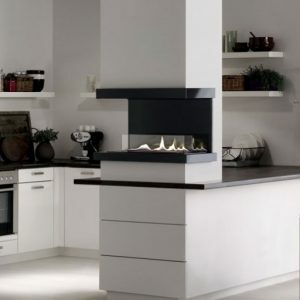 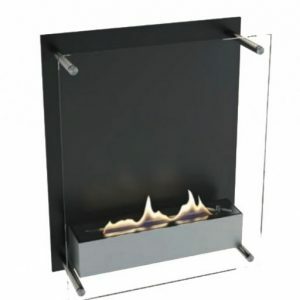 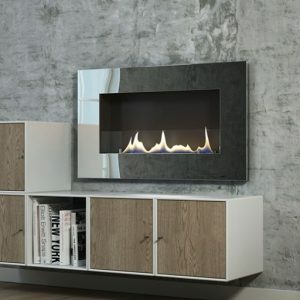 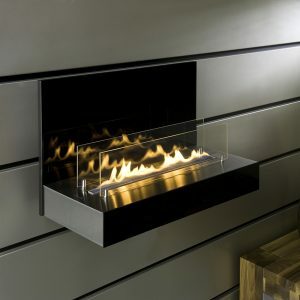 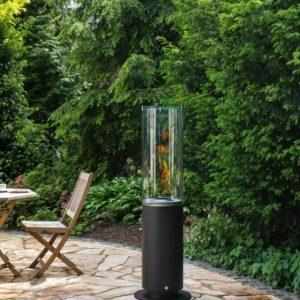 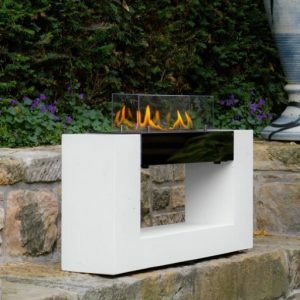 If you’re looking for a beautiful modern fire feature but you don’t have a chimney or a flue the Ebios bio ethanol fires are perfect for you.